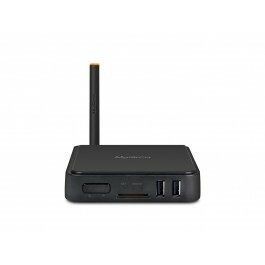 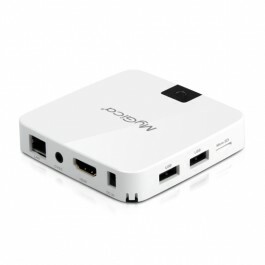 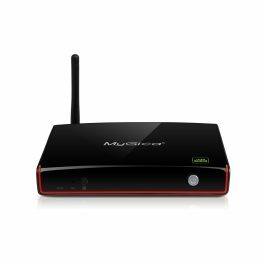 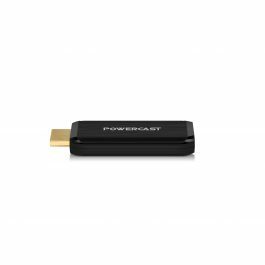 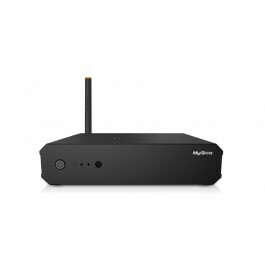 The MyGica ATV195X is our next generation Powered by Android TV Dongle. 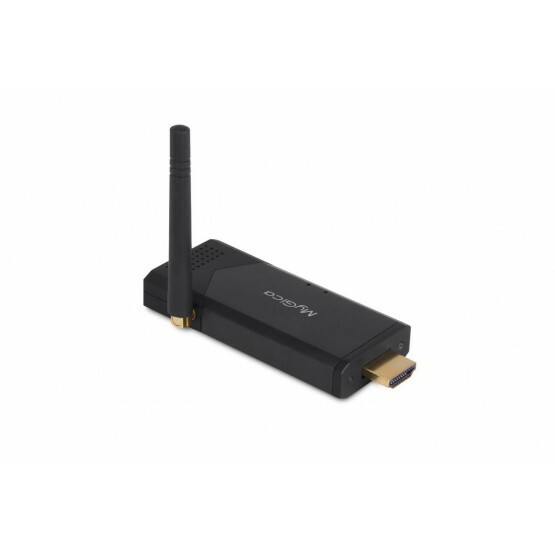 With ample processing power and HDMI 2.0 to stream 4K video we made sure you have the bandwidth to support your Ultra HD TV experience by providing a quantum leap in bandwidth. 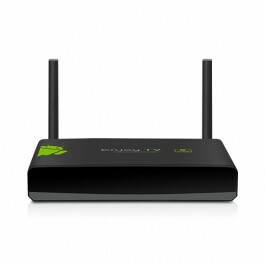 Connect to the internet with your choice of built in WiFi ac. 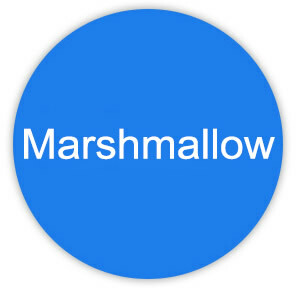 With the new android 6.0 Marshmallow OS and support millions of high quality applications. 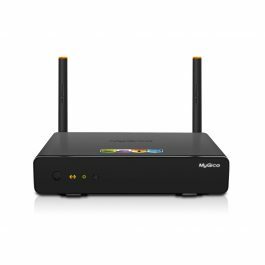 such as podcasts from the Internet, home network and all common digital media files from local and network storage media. 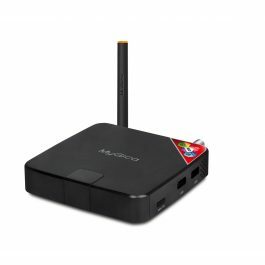 The ATV195x comes pre-installed customized and optimized Kodi, with hardware decoding up to 4K2K Ultra HD support. 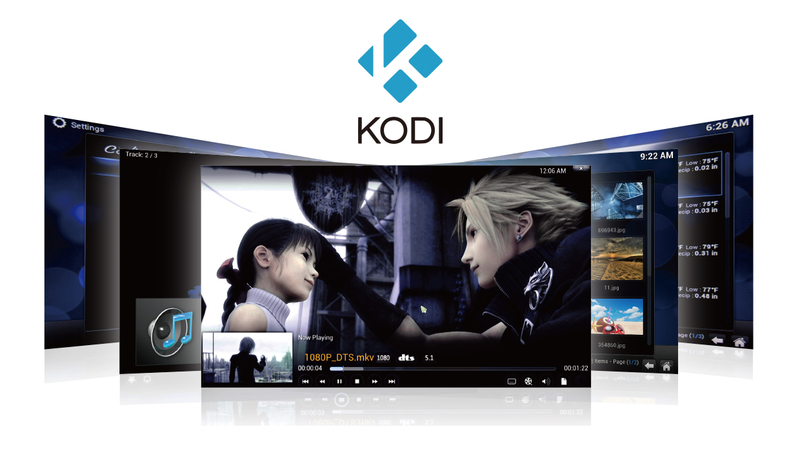 4K2K Ultra HD video playback / real time decoding, with HDMI 2.0 frame rate can go up to 60fps. Enjoy the incredible picture crispness and dramatic detail 4K2K Ultra HD and 1080p resolution. 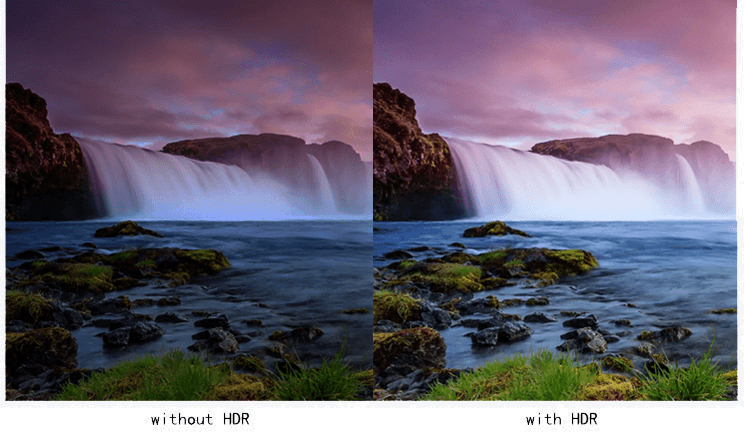 H.265/HEVC is a successor to H.264/AVC. 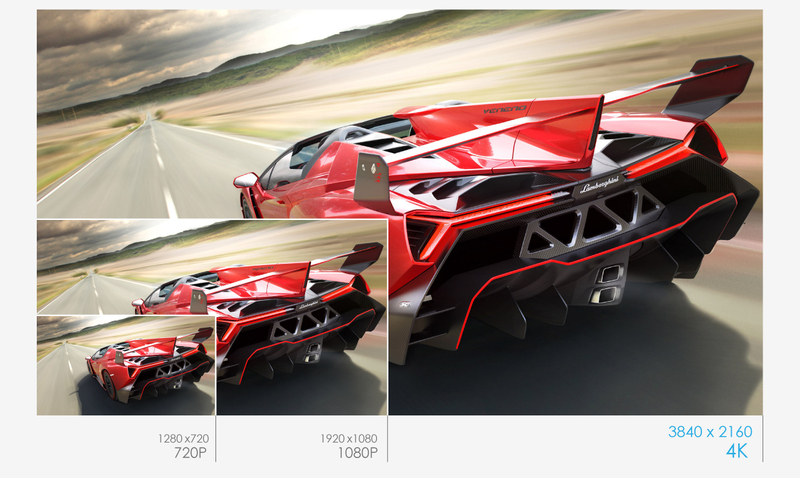 Compare to H.264, H.265 data compression ratio is double at the same level of video quality. 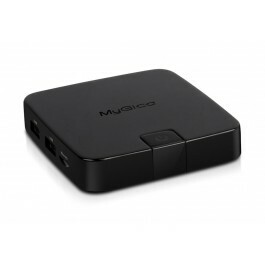 MyGica Share features Media File Streaming, Document File Streaming, AirPlay Mirroring and Miracast functions. 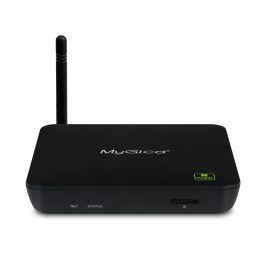 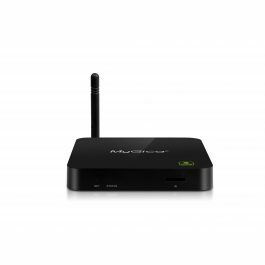 You can easily stream your media content from your mobile devices and PC to TV. 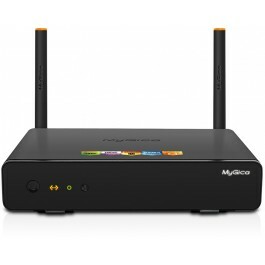 MyGica Andoid TV Platforms / Solution benefit from MyGica’s worldwide secure online update service. 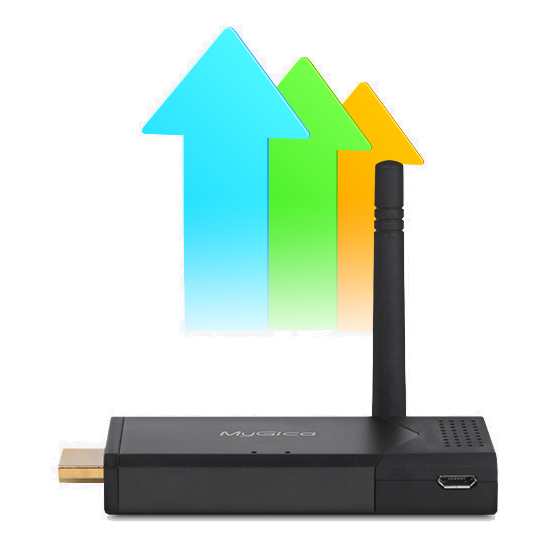 to always provide the latest, safest and greatest Firmware and Application that are available. 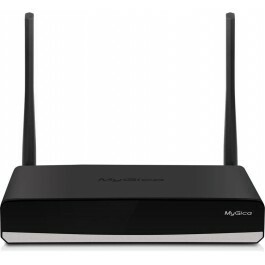 Internet WiFi with min speed 11g and recommended 11n or 11ac.